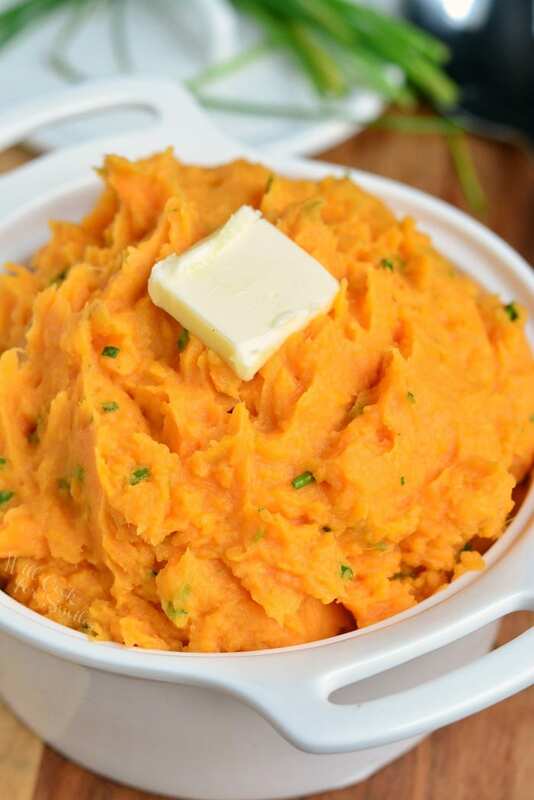 These Mashed Sweet Potatoes are smooth, creamy, and made with only a few simple ingredients. 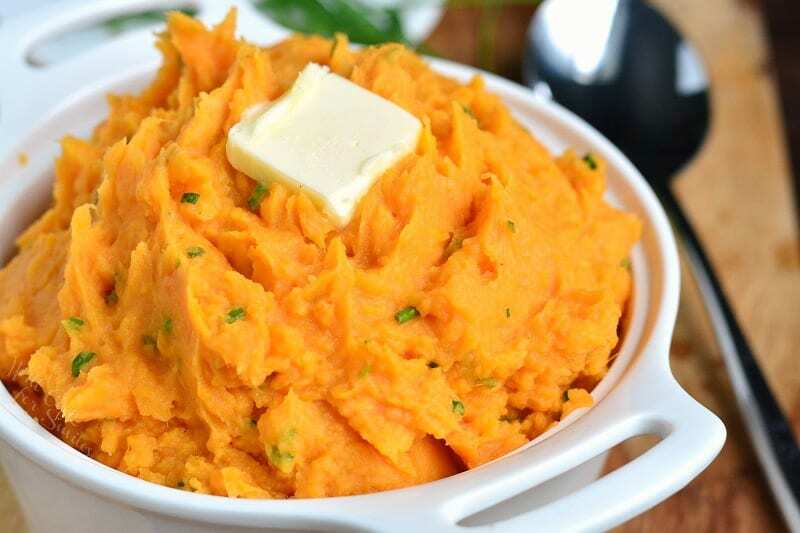 This mashed sweet potatoes recipe is not too sweet and perfectly compliments any main dish. 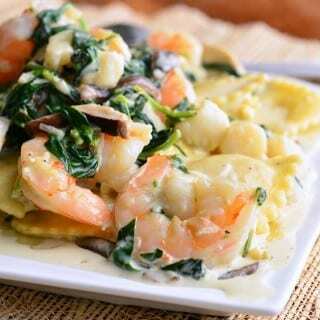 Natural sweetness is met with creamy, rich textures, and flavors are complimented well with fresh chives. 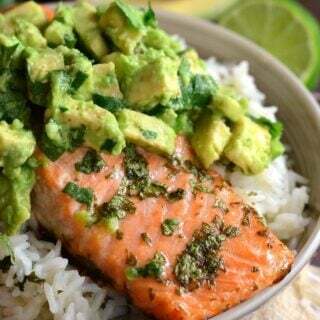 There are three easy ways to prepare it according to your needs. 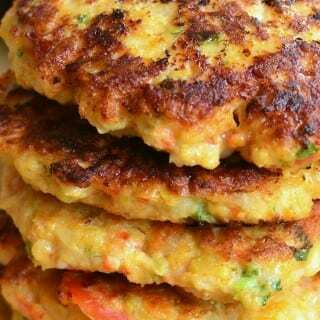 Mashes Sweet Potatoes are a perfect side with for those who don’t want sugar loaded and marshmallows coated sweet potatoes. Not that I will ever talk my husband into giving up Sweet Potato Casserole on Thanksgiving. If anything, he will want both before he gives up the casserole. I, on the other hand, prefer mashed sweet potatoes so much better. I like to take advantage of the natural taste and natural sweetness of sweet potatoes and combine it with a little butter and sour cream. The result of this simple treatment of sweet potatoes is so rich and creamy, it’s pure delight. 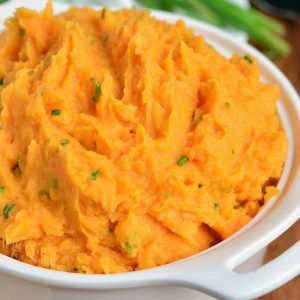 Mashed sweet potatoes are one of those side dishes that will be wonderful for Thanksgiving and Christmas dinner. 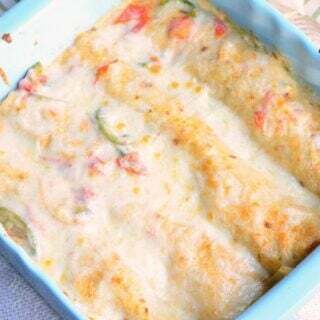 They are very easy to prepare and can be made ahead of time. 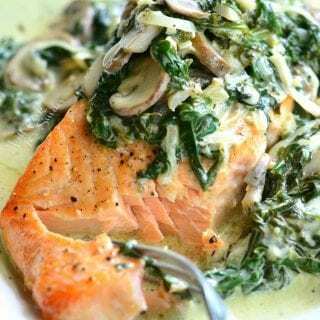 You can prepare this side dish completely and just reheat in time for the actual dinner, or you can prepare sweet potatoes ahead of time and refrigerate them. 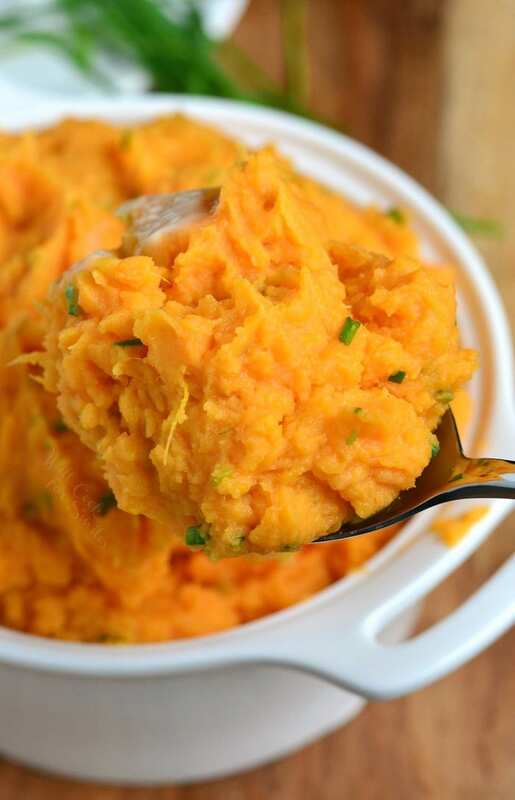 When ready, reheat sweet potatoes, add needed ingredients, and mash them. According to everyone’s time requirements, there are three simple ways to prepare sweet potatoes. 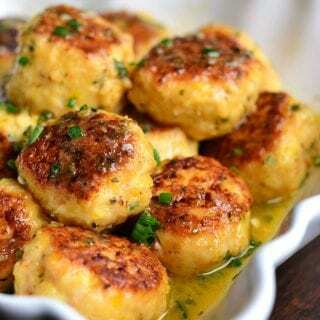 They can be baked, cooked in an Instant Pot, or in a Crock Pot. My personal preferred way is baked. This is my favorite way for preparing sweet potatoes. Baking sweet potatoes in the oven bring out and preserves all it’s natural sweetness. The flavor of baked sweet potatoes is the best out of all three cooking methods. Scrub each sweet potato under cold water. Pierce a couple of holes in the sweet potato with a small knife. 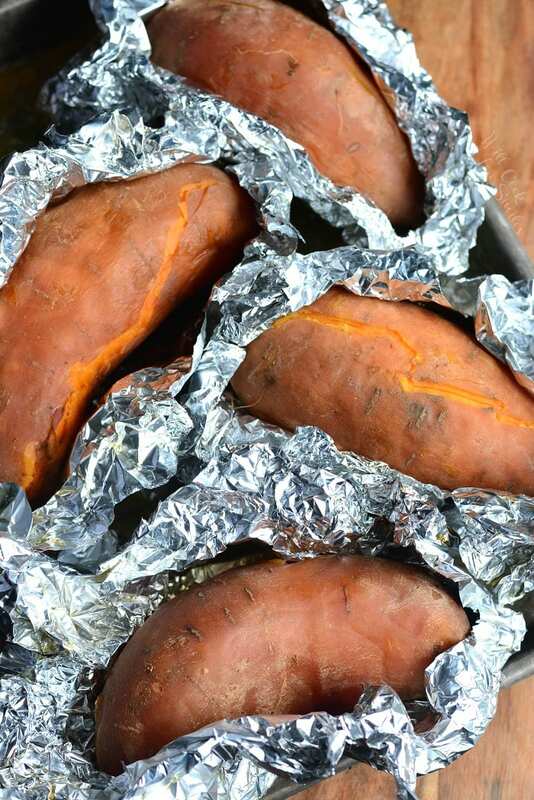 Wrap each sweet potato in aluminum foil individually. Potatoes are done when the fork goes in all the way through the center easily. Instant pot sweet potatoes are super fast and easy. As always, start by scrubbing potatoes. Set the steamer rack (or a steamer basket depending on the tool you Instant Pot included) in the Instant Pot and add 1 cup of water on the bottom. Don’t quick release but let it naturally release instead. That will take about 10 minutes as well. After the pressure is naturally released, turn the valve open and open the lid. Be careful, steam is hot! Same as another cooking method, start by scrubbing potatoes. Place sweet potatoes into the slow cooker and cover with a lid. 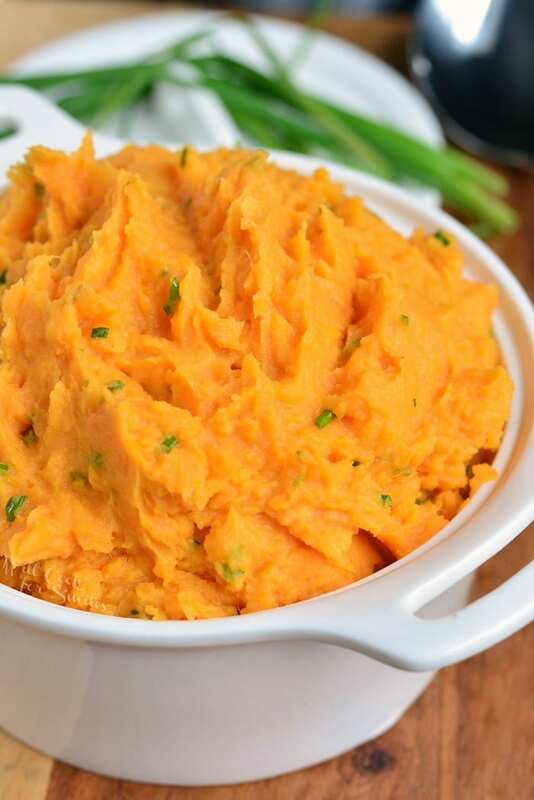 This mashed sweet potatoes recipe is not too sweet and perfectly compliments any main dish. Natural sweetness of sweet potatoes is combined with creamy butter and sour cream. Flavors are slightly enhanced with fresh chives. Place all wrapped sweet potatoes on a baking sheet and cook for about 1.5 - 2 hours. Turn them over half way through cooking time. Let potatoes cool until can be handled. Peel off the skin and add sweet potato meat to the mixing bowl. Add butter, sour cream, chives, and some salt. Mash very well with potato masher. Store in the refrigerator, in a container with a lid if needed.